STONY POINT, New York (WABC) -- 60 burglaries and larcenies in just one Rockland County town, and now police say they have the man responsible. 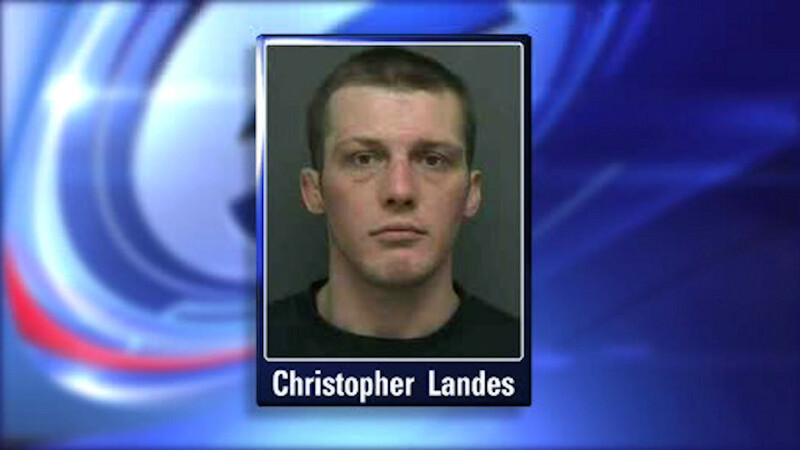 Christopher Lades faces more than a dozen charges for burglaries in Stony Point and pawning the goods. Investigators say he hit vehicles, sheds and homes. Police have recovered belongings they are now trying to match with victims.